The Refugee Crisis – A Call to Action. 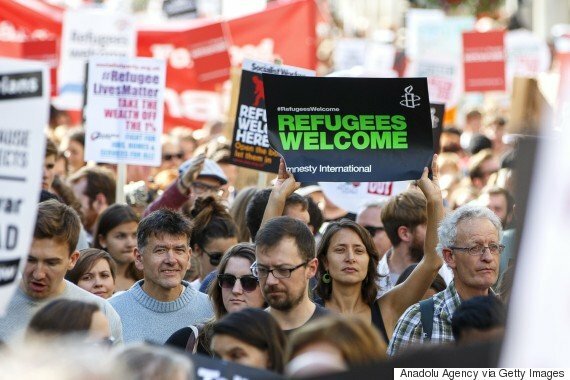 Thousands of people lined the streets in London in August this year, to show their support for refugees. Despite not gaining as much media attention as previous, Europe is still in the midst of it’s biggest refugee crisis since the end of the second world war, with tens of thousands of people seeking refuge and a better live within the borders of Europe every week. Here Sophie McHale, a recently returned ICS volunteer from South Africa, blogs on why we must still open our minds and hearts to the crisis. 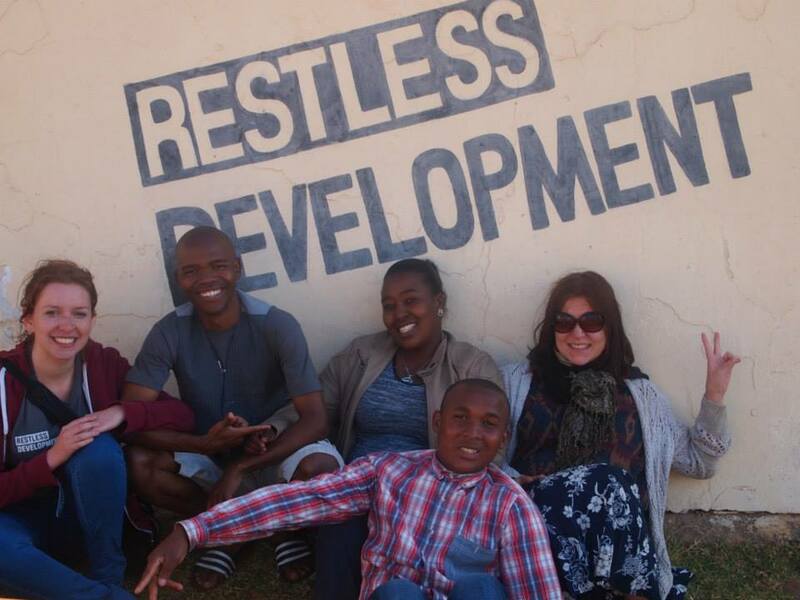 Returning from a three month placement in South Africa with Restless Development, I expected to have missed a lot in terms of current affairs, but what my ears nor my eyes could believe was the scale of the crisis that had been unfolding whilst I was away. The refugee crisis that has affected millions and killed thousands is perhaps the biggest tragedy that our generation will ever encounter. Sophie McHale on her ICS placement in South Africa earlier this year. It is quite simple now that countries such as the UK and Germany have agreed to provide a temporary sanctuary for those most in need to think that our part is over. However, it took young children to be washed up on beaches for this response to manifest itself. With councils offering space in their towns, we must continue our generosity and convince our governments that we are capable of giving more. Many of the international promises we have witnessed are very long term, but we need action now. Particularly for those volunteers who have just returned from a placement abroad, I call on you to use those skills that we have been given and have practiced to organise our communities, and to take action. We have confronted stakeholders, we have campaigned, we have learnt how to collect the voices of the vulnerable, and never before have these skills been more needed. Perhaps many see a need to travel to camps such as in Calais from the UK, however we must be careful not to be voyeuristic in our efforts to help. In the community I live in, I was able to get involved in collecting for local charities such as the Amirah foundation. We had an entire church hall full of donations to sort through each weekend, and the generosity of my community blew me away. But to travel to hand out these donations is inefficient and work must be done locally to provide support. We can do far more in our collective communities than individually. And although our governments have promised long term solutions, work must be conducted from the bottom upward and not just from the top down. When we receive new inhabitants into our country we must be welcoming and empathetic and give all that we can. We must not use this crisis as a platform to spread hatred towards already existing problems in our societies. These of course must not be ignored, but our brothers and sisters fleeing conflict cannot be blamed for these domestic issues, they had no part in them. Many migrants in the UK have experienced hatred towards them due to the alleged stealing of jobs or committing of benefit fraud. But it is time to put a stop to this rhetoric, particularly in times of such desperate crisis. In providing sanctuary, we must work together to provide a home and not just a squalid hiding place. Therefore I call on you to take action, to hold your representatives accountable in their promises, to petition, to organise your community, to campaign and to welcome those in need with open arms. We are all human, and no one should be punished for where they come from. The violence and the suffering will inevitably end at some point, but what could be left lingering in history text books in decades to come is what we as fellow human beings did to help.